Hours: 10am - 5pm (Monday - Friday). Many plants grown in gardens have been put to medicinal use throughout history. Details of treatments can be found in botanical encyclopaedias, known as ‘herbals’. These promoted the use of plants for culinary, health and wellbeing purposes. Early printed herbals of the 16th to 18th centuries feature many familiar plants that still grow in and around our gardens today. ​Separating medicinal uses from medical myths, this small display at the RHS Lindley Library in London will look at how our understanding of these plants has changed and investigate their use for healing today. held at major national and regional institutions in the UK. In general exhibitions are listed according to date with the most recent first. Dates are provided for the exhibition where these are known. 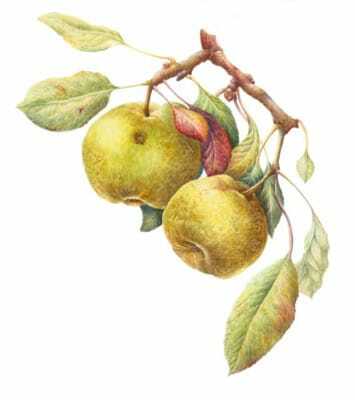 At the bottom of the page is a list of links to other pages about other exhibitions of botanical art and permanent collections. 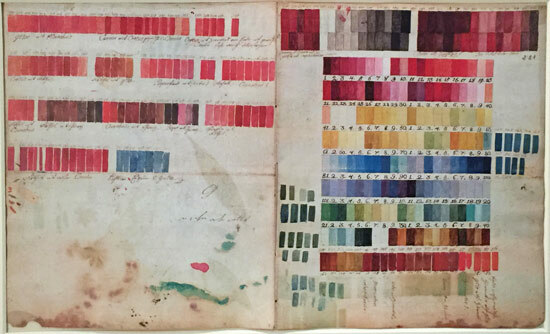 reviews different approaches to recording natural history over the last 300 years from observation in the field to inspection via the microscope. considers the different styles of natural history illustration over time and for different purposes. Andrea Hart, Head of Library Special Collections, has written a book to accompany the exhibition. It includes over 100 specially selected artworks relating to both flora and fauna from the collections of the Natural History Museum's Library and Archives. "Images of Nature: the Bauer Brothers"
Maria Merian's Butterflies told Merian’s story through her works in the Royal Collection, acquired by George III. The exhibition brings together 50 of Merian's exquisite watercolours, including many recording the flora and fauna of Suriname, published in 1705. Many are luxury versions of the plates of the Metamorphosis, partially printed and partially hand painted onto vellum by the artist herself. I've seen Merian's works in the Royal Collection in previous exhibitions and the quality of these plates is outstanding. 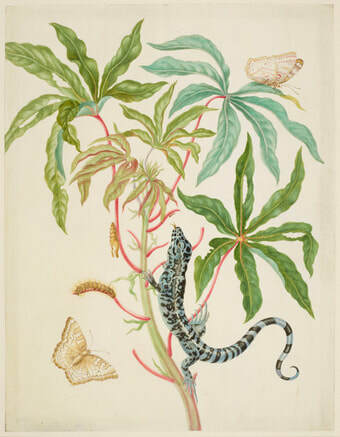 See About Maria Sibylla Merian on this website to find out more about this artist and her approach to botanical and natural history art. This is a small but fat book with lavish illustrations of the works in the exhibition. It includes lots of double page spreads of edge to edge illustrations plus a lot of cropped images of the details. The artwork dates back to the Age of Discovery - from the late fifteenth century to the early eighteenth century. ​During this period, flora and fauna across Africa, Asia and the Americas were discovered by European explorers and travellers - on voyages of Discovery. This is the book produced to accompany the exhibition at Buckingham Palace. 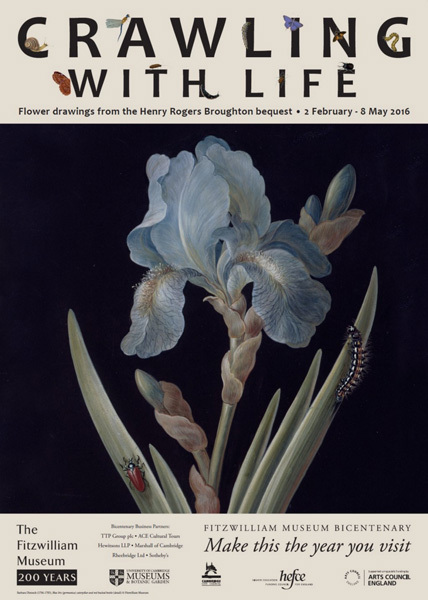 While the focus of the exhibition is natural history the artwork includes plants and flowers. ​This was the first display on this topic by leading artists for 20 years. long term loans from other collections - with some being seen in the Gallery for the first time. emphasised the connection between flower painting and increased interest in botany, horticulture, and the phenomenon of ‘tulip mania’ in the Dutch Golden Age. "Flowers in a Glass Vase" (1609–10) by Ambrosius the Elder Bosschaert. The ‘artist plantsman’ Cedric Morris (1889–1982) founded the East Anglian School of Painting and Drawing where he taught Lucian Freud. However Morris is best known for his flower paintings, which reveal his keen interest as a botanist – he cultivated over 90 new irises. 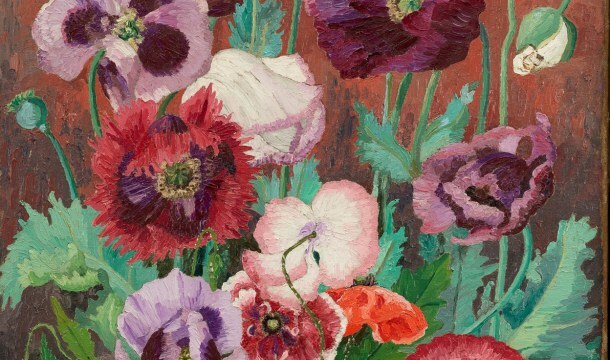 The exhibition at the Garden Museum focuses on his horticultural works that took flower painting out of the taxonomic sphere, into an expressionist mode with echoes of surrealism and cubism. The exhibition comprised artwork from the collection of Dr Shirley Sherwood combined with items from the collections of Oxford University's Libraries and Museums. 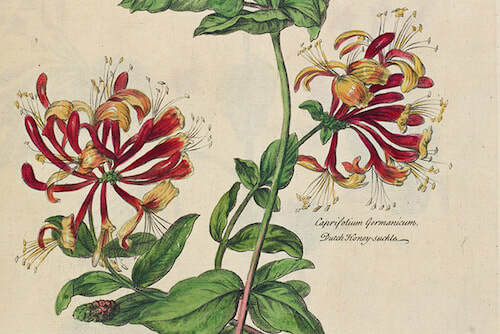 Contemporary botanical artwork was compared to paintings of plants from the last 1,000 years. This is the fully illustrated catalogue for the exhibition of the same name. It's written by Dr Shirley Sherwood with contributions from Dr Stephen Harris, Department of Plant Sciences, Barrie Juniper, Reader Emeritus in Plant Sciences, and Professor Lucia Tongiorigi Tomasi, University of Florence. Floral Fantasies (Dates: 5 June - 9 September 2018) The exhibition focused on the use of flowers within designs and motifs and various creative forms. It included paintings by Gerard van Spaendonck (1746-1822) and Pierre-Joseph Redouté (1759-1840). 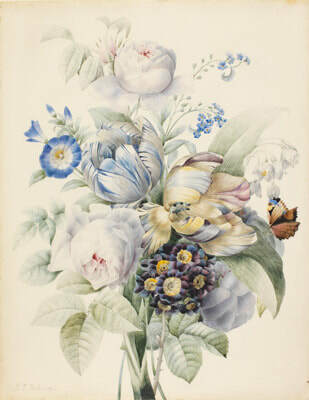 'A Collector's Collection: Dr Shirley Sherwood selects Botanical Art'. This exhibition was part of a theme of "Botanicals" a programme of garden and botanical themed events at the House. ​The paintings included in the exhibition were selected by Dr Sherwood to represent plants either selected by Horace Walpole for his garden at Strawberry Hill or ones that other fashionable gardens of the time would have grown.